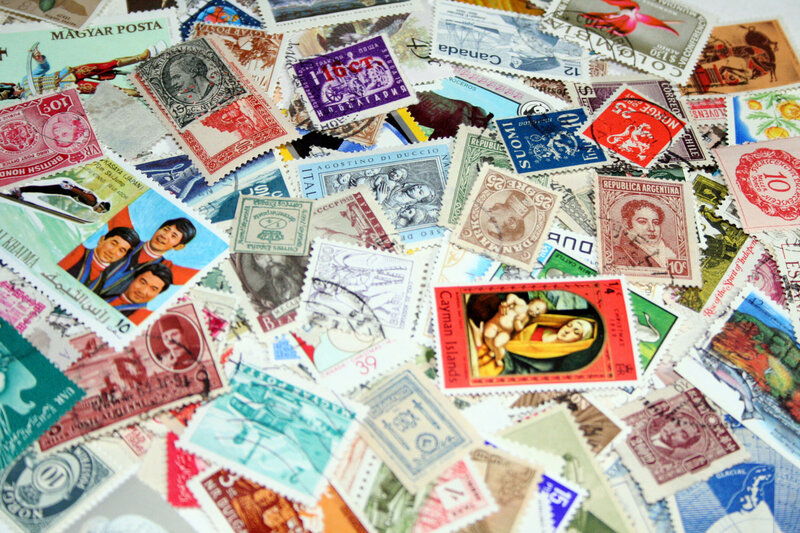 Stamps on international reply envelopes are only necessary if you have more than 10 invitations in the same country. In that case, you need to enlist the help of a relative in that country to purchase and send stamps back to you. If possible, plan early enough to send a sample of the reply card and envelope to said relative so they can have it weighed at their post office, ensuring the right denomination. For all other friends and family who are dotted across the globe, you should not include postage on the reply card. Don’t worry about offending your international guests, as many countries have different customs. For instance, in the United Kingdom, wedding reply cards don’t add postage, even for domestic guests. And actually, since reply cards are a fairly new invention (over the last 100 years or so), many countries don’t even include reply cards with printed invitations since it’s still considered good manners for guests to use their own correspondence stationary to reply.